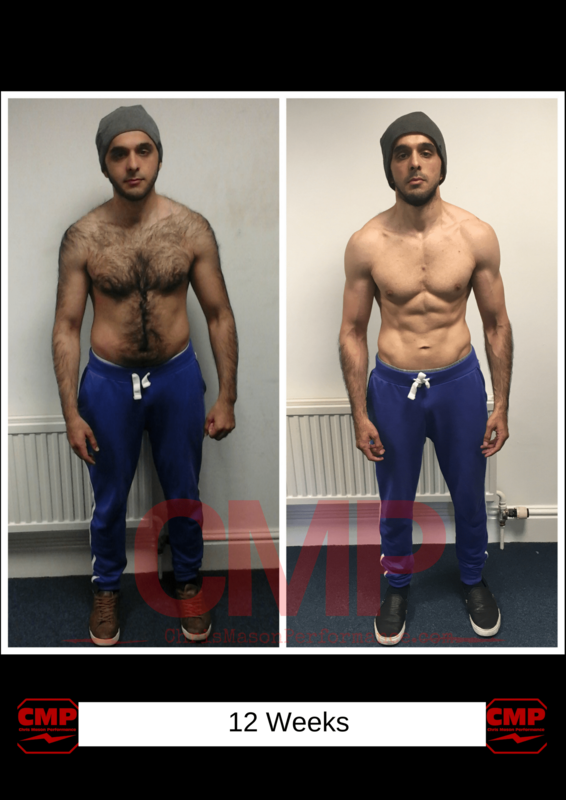 As a trainer who has been involved in hundreds of body transformations over the years i can tell you one thing about getting results. It's getting harder and harder for you with each passing year. You do join gyms and you go start diets, all with good intentions of course. But life gets in the way, you lose motivation or simply struggle to find the time and before you know it another year has passed and you're still unhappy with the parts of your body that you want to improve. So let's kick of your transformation right now. Because the ten tips that i am about to share with you work and will produce fast and effective results that create the changes in both how you look and how you feel. 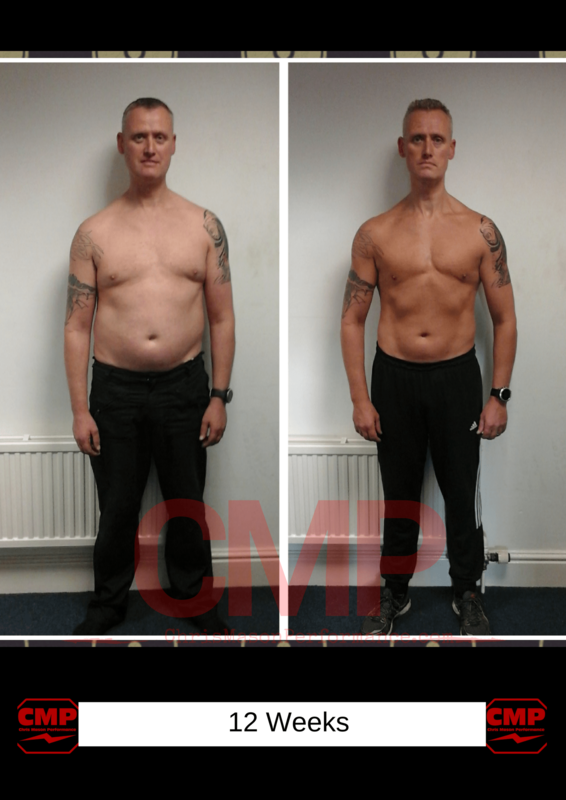 Which means your motivation and goals of wanting to lose that stone you gained last year, drop the spare tyre from your stomach or finally chisel those abs are going to suffer if you don't have the tools for success that i am about to share with you in this article. 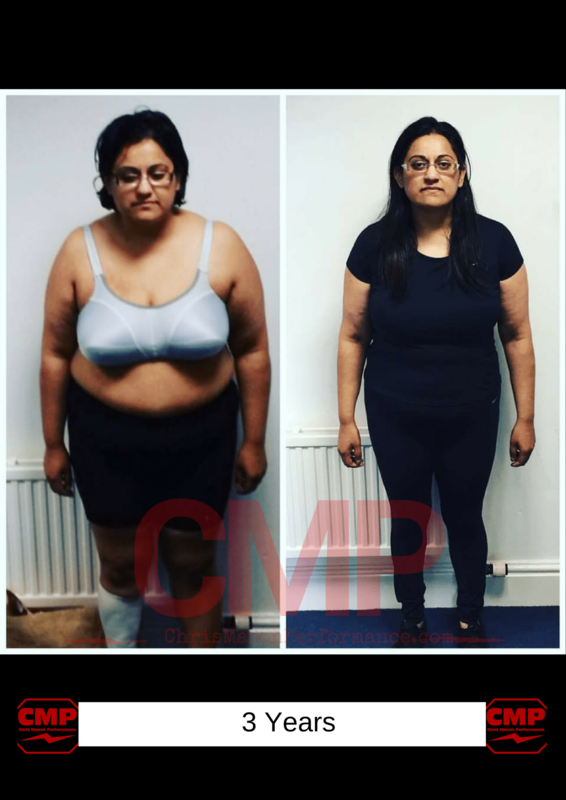 I've helped clients drop from a size 24+ down to a size 10, i've helped clients reduce their body fat below 10% for a photoshoot and i've helped your every day housewife control her food cravings and emotional connection with food and alcohol so that she feels happy and confident again like she used to in her 20's. 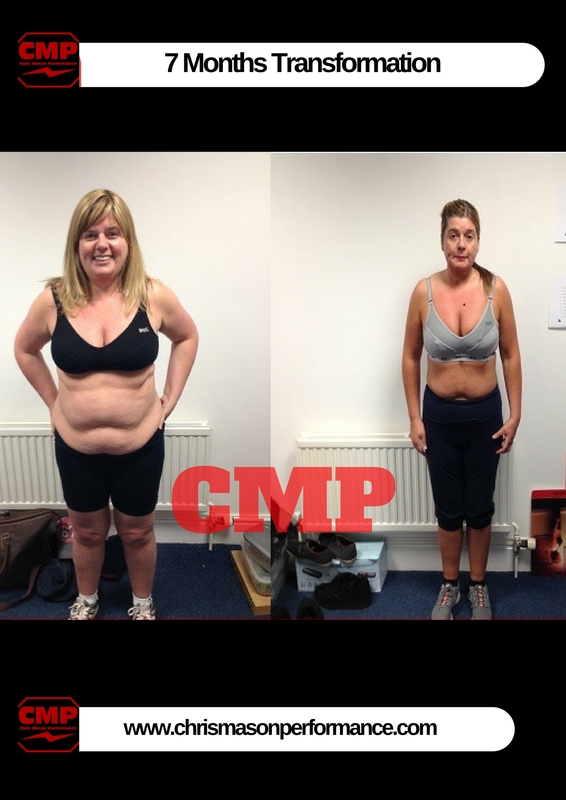 Be honest, what do you want to look and feel like in the next 90 days? Personally i like to set clear targets so that every 30 days i have something to aim towards that takes me to that 90 day goal. What do i need to change / do to get there? More so for Women than Men, because of hormones, water retention, menstruation cycle, stress, sleep etc. And the bad thing about the scales fluctuating and it being the only thing that you use to measure 'success and failure' is that it only takes that one day that you put weight on or don't lose as much as you thought you would have for you to either have a wobble or quit. And as much as it's sometimes horrible to see that first 'before' photo, it's kinda important to your future success. You see yourself every day and end up convincing yourself that your body isn't changing even when it is. So the one true way of seeing the impressive changes that you're making to your body is to take regular photos, go on how your clothes feel and ditch weighing yourself daily. At the same time with the same lighting and forget about the scales once and for all! Do you want my brutal honesty? One of the reasons you're not getting results is because you live your life on a diet. I really mean fad, quick fix or something completely unsustainable. And when i say live your life on a diet, I really mean you diet, get fed up of your fad diet, find yourself binge eating chocolate, crisps and all the other foods you missed on your diet until you feel guilty and bad enough about your body to want to diet again. Hey, i'm not judging i just know that this is unfortunately how most people trying to get into shape end up and you don't need me to tell you that dieting in this way will not EVER transform your body for good. But i will, it won't ever bring you the results you want. 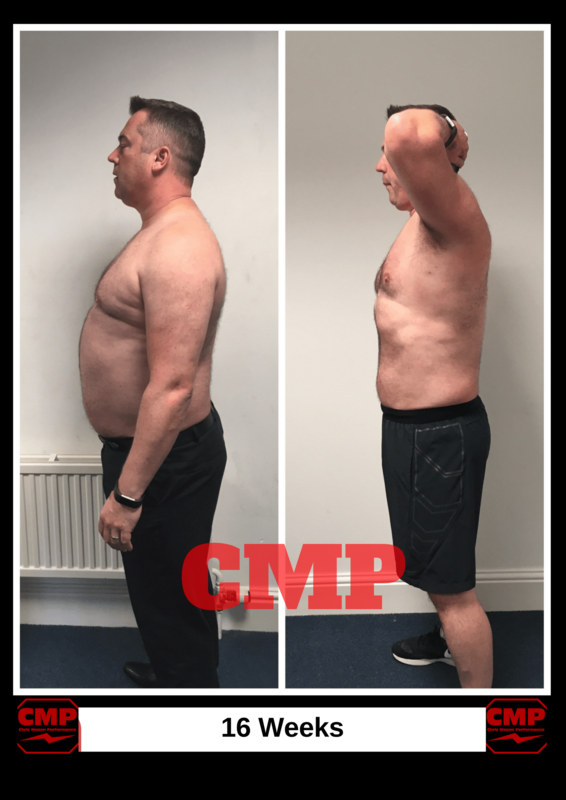 You have to learn how to use real food to build your metabolism and transform your body, and by that i mean eating proteins, fats and carbs and finding the perfect formula for producing results without ever looking at a shake, supplement or fad product. It's not just for bodybuilders! Protein is literally the lifeblood of your body and your body transformation. Because every cell, hormone, DNA, muscle fiber, organ etc is made from proteins! And without an adequate supply of protein daily (at least 1g per kg of bodyweight) your body starts to catabolise it's own tissue. A.k.a break down the very muscle that you need not only to look great naked but to also burn fat. It helps burn more calories through digestion of where you get the protein from. Known as Thermic Effect Of Food (TEF) breaking down protein burns around 30kcal per 100kcal consumed compared to carbs and fats at roughly around 5kcal per 100kcal. It helps you recover from exercise faster. Proteins help repair the 'damage' to muscle fibres after your training sessions so that you're recovered and ready to go again. 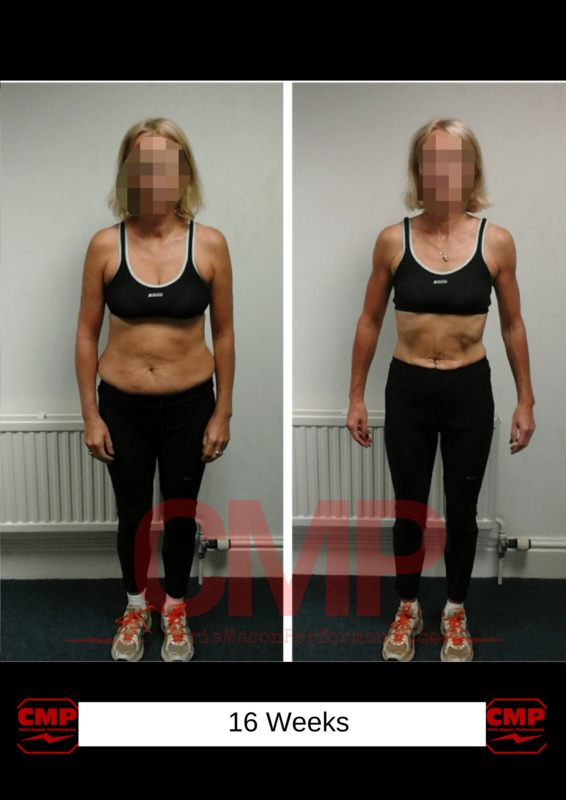 This process repeated allows you to build more lean muscle tissue and thus make fat loss easier. The vast majority of you simply aren't getting the results that you want because virtually everything that you are reading conflicts the other or you don't know what you should or shouldn't be doing. Not to mention all the different diets that are pulling your focus from left to right. 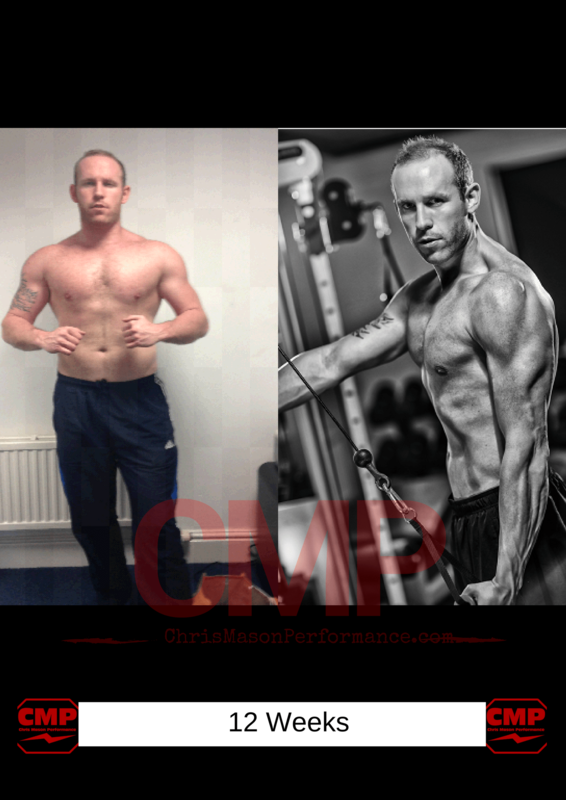 Intermittent fasting, detox diets, grapefruit diet, ketogenic diets, carbohydrate cycling, carb back loading. They're endless and it's highly likely you find them in a magazine. By reading something 'new and different' each week you never get to truly see what works for you and that's the key to transforming your body, rather instead you're left confused as to what you should be doing and what ultimately works! Hopefully by now you know that i both our Male and Female clients lift weights. 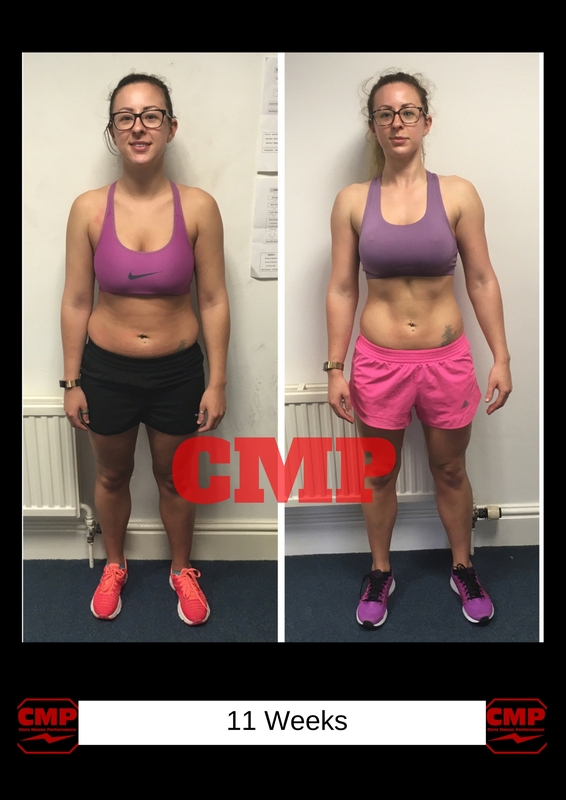 Weight training is the central tenant of all our programming because it gives us more 'bang for our buck' when it comes to exercise but you have to do it properly and at least learn how to stimulate muscles effectively through proper coaching. Going to a gym and lift weights vs going to a gym and squeezing the muscle against the weight are two very different things that will produce different results in your body. Weight training works, but only if done properly. After weight training, interval training is a pretty good tool for increasing the excess post exercise oxygen consumption (EPOC) effect. And stimulating a greater EPOC effect bascially means that you're still burning calories anywhere between 24 - 72 hours after your training session. But let's say that you want to combine your weights with a normal run or 30 minute jog on the treadmill, will that work too? Sure! The only difference between HIIT and 'Normal' cardio in the long run is that normal cardio takes longer to burn more calories but both will help create favorable changes to your body in relation to fat loss as long as you put those weigh training sessions before your cardio. We have more sedentary jobs and are much less active now on a daily basis than say just 100 years ago and so our daily energy expediture or Non Exercise Active Thermogenesis has gone down. If you think of your day as getting up, going to work and sitting at a desk all day and then coming home and sitting on the sofa in front of the TV with a bottle of wine, your NEAT for that day is virtually zero. You can't count going to the gym as your savior either because no matter what you do it won't be able to negate all that inactivity throughout a day. You're simply burning less calories daily because your movement is next to nothing. So understanding more about the impact (and importance) of NEAT is where the 10,000 steps a day rule was born from. Start with simple things like taking the stairs, going for a walk, getting a dog to keep you active, using the car less. Gym + regular activity is where it's at for both NEAT and Exercise Induced Thermogensis a.k.a the gym. Whatever you do, try and make your body move more! Understand this..... YOU are the only person in the world that can bring about the results that you want. You have to have a clear picture in your mind of the results that you want and see it through, take ownership of your setbacks and have a steely determination to know that however long it takes you will get there. Otherwise it's all just hope or you end up blaming others. You're the one who has to get to the gym when it's easier to watch Game of Thrones on the sofa with a bottle of red, and you're also the one who is going to have to turn down the invitation for cake and biscuits every time someone makes a hot drink in the office. If you're 100% truthful about your own efforts, you know truly what results to expect. And sure working with a personal training makes it easier, but only if that personal trainer knows how to deliver and is focussed the results that you want too. 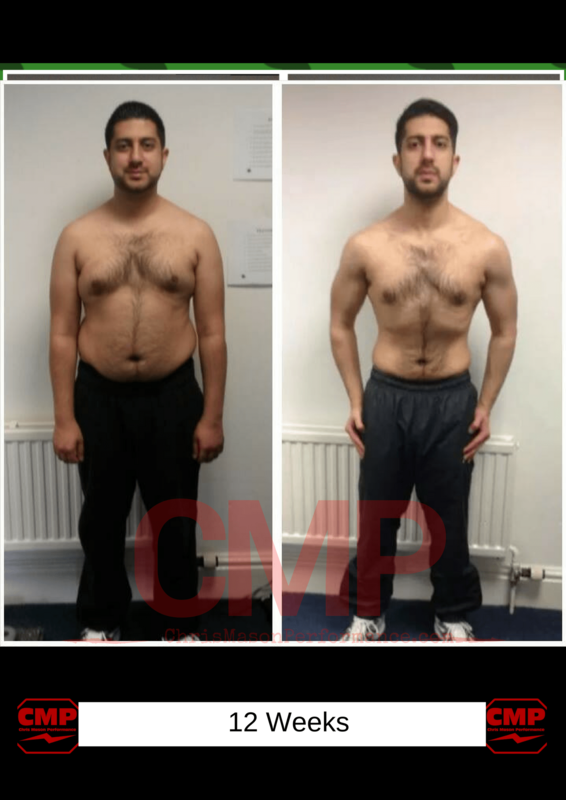 A focused client who does what they say they're going to combined with a personal trainer who knows how to get the result = a body transformation. Both trainer and client require focus in abundance. If either take their eye of the ball, results will not happen. Perhaps the most simple but effective way to know that you're on track to see the results you want is to log everything that you do. Logging your daily nutrition and training sessions into a logbook, spreadsheet or diary gives you vital information about why you're not seeing results or what's working when you are. This is great because you can look back throughout your history of logs and see the exact programs that brought you the best results and exactly what you were eating at the time too. Virtually every single one of you reading this article can achieve better, faster and more sustainable results than you're currently achieving. So whatever you think is holding you back after reading the article, start making a change.